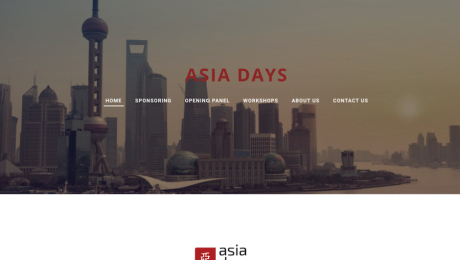 Archive from category "General News"
Catalysing computer science education in your city. 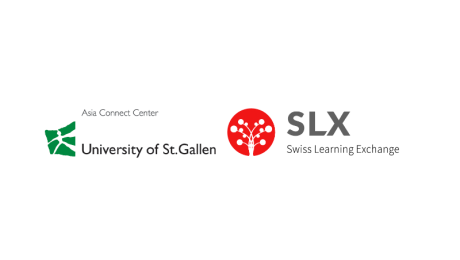 SLX and University of St. Gallen announced a formal collaboration to develop executive “courses” for Doing business in India’. Professor. 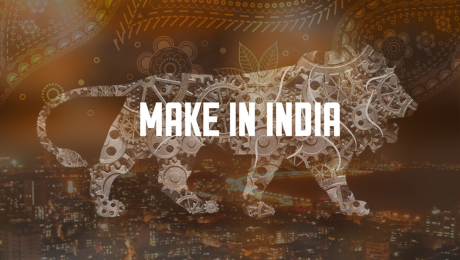 Roger Moser and CEO of SLX Satyadeep Rajan are bullish about the opportunity and see tremendous surge in interest in India from the DACH region. 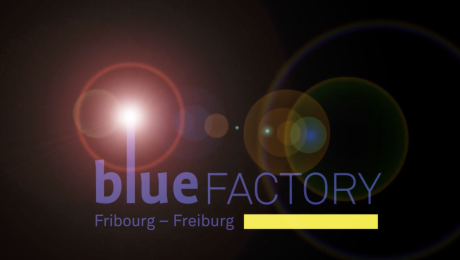 Swiss Learning Exchange enjoys Blufactory co-working space with neighbours Bcomp Ltd, EPFL, University of Fribourg , HEIA, SICHH – Swiss Integrative Center for Human Health, all who are together dedicated to the cause of environmental sustainability and reducing our carbon footprint .